Globally governments are cracking down ever more fiercely on companies that don’t pay their fare share of tax. In the UK the government has tightened up its rules considerably in recent years and has hiked up penalties for tax avoidance and tax evasion offenders. Between 2017 and 2018 the average prison sentence for those given a custodial sentence for tax evasion in the UK increased from three years and three months to just over four years. For many people though, the difference between tax avoidance and evasion isn’t always clear. 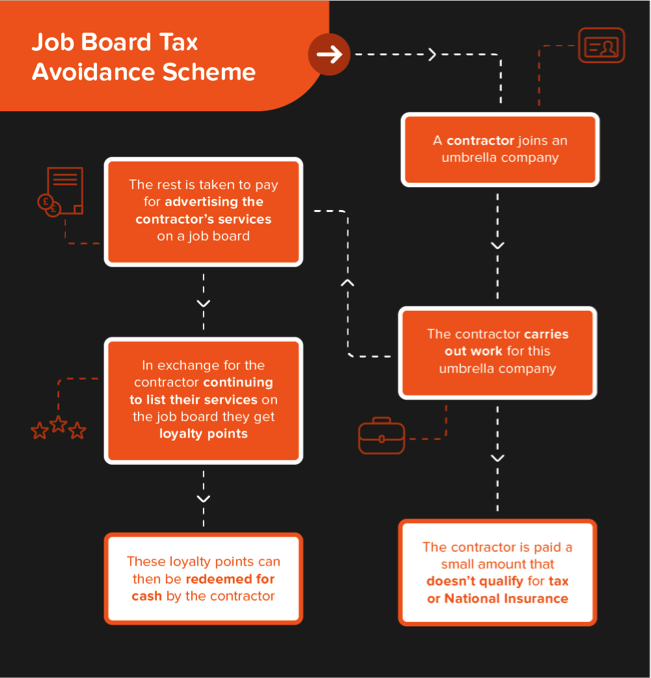 Finance company, Solution Loans have put together this blog post to help people out as well as explaining in simple steps how three well-known tax avoidance schemes work as well as what to look for if you suspect an accountant or business advisor is proposing a tax avoidance scheme. Tax evasion is simply illegal and consists of deliberately miss reporting income or claiming tax deductions that you are not legally entitled too. Tax evasion is where HMRC are really baring their teeth. Between 2017 and 2018 the average prison sentence increased from three years and three months to just over four years. In 2015/16 HMRC referred 1,135 tax-related cases to the Crown Prosecution Service. Tax avoidance is less straightforward. It consists of following the letter but not the spirit of the law. These schemes are sometimes marketed by accountants and legal experts. These schemes typically use a network of business or trusts (often based outside of the UK) and involve money circulating through these companies and coming back to where it started. Still confused? Here are three examples of tax avoidance schemes that have been identified and prosecuted by the UK government. 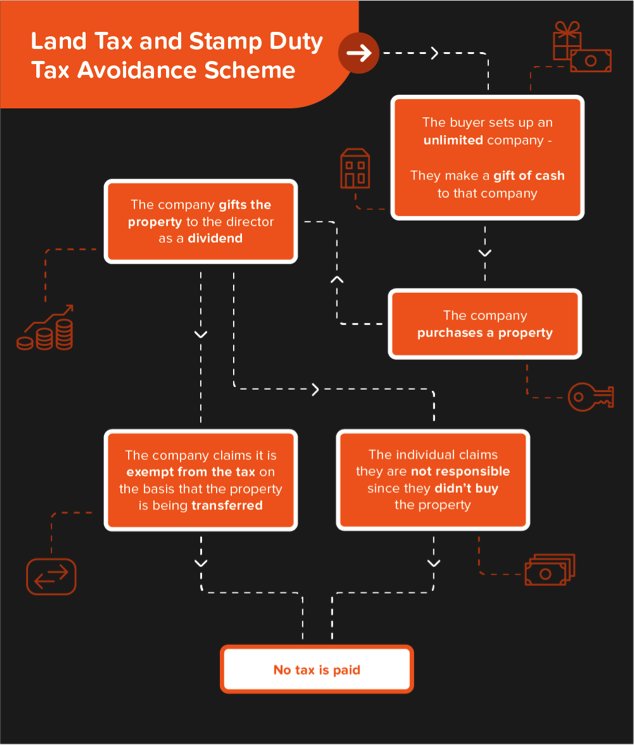 How will you know if you’re involved in a tax avoidance scheme? Because of the complex nature of these schemes it may not always be clear if something suggested to you by an accountant or business advisor is a legitimate minimisation of tax liabilities or an avoidance scheme. This is made more difficult by the fact that there is a huge variety of schemes out there. If you are using a known tax avoidance scheme, then you have to disclose it. At the point when you disclose the scheme, you will likely have to pay taxes in full before you’ve even stepped foot in court. Amanda Gillam from Solution Loans said: “Tax avoidance is bending the rules, exploiting loopholes and using complex company structures to minimise tax liabilities. “A hallmark of many of these schemes is that they involve money leaving businesses going through a series of transactions either through other businesses or intermediaries that are unnecessary and then coming back again. HMRC has set up the Disclosure of Tax Avoidance Schemes (DOTAS), meaning anyone involved in or promoting a Tax Avoidance Scheme must disclose it. HMRC take a dim view of anyone failing to disclose a scheme. If you’re just the business using such a scheme, penalties start from £5,000. If you’ve devised the scheme and fail to report it the penalties can be up to £1 million.